Victory for the Drummondville’s urban farmers! Great news about the Drummondville front yard garden case, which attracted over 30,000 petition signatures and significant international media attention. (We described it in an earlier post). 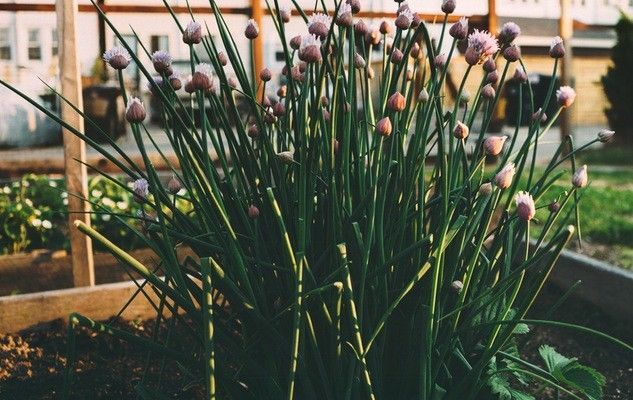 Earlier this week, the Municipal Council announced that, henceforth, front yard kitchen gardens will be allowed and have even invited the two gardeners to help shape the city’s new guidelines for urban food gardens. I am very glad about this happy ending and wish all the urban farmers an excellent crop. To find out what’s in season, please check our local products availability table, with links to the recipes that use them.